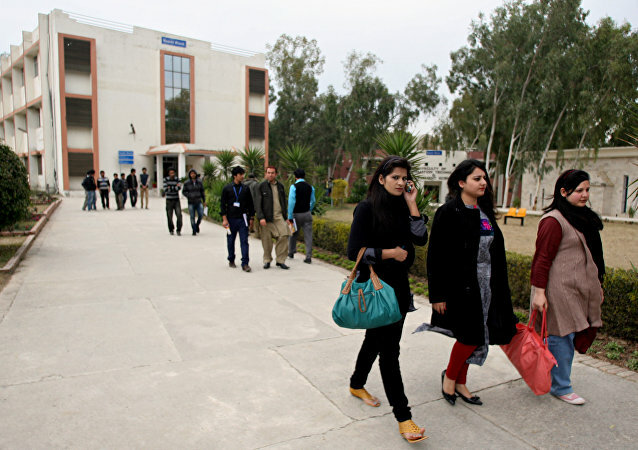 Pakistan’s Bahria University has issued a bizarre dictate which requires male and female students at the university to keep a minimum distance of six inches between themselves or face disciplinary action. British Prime Minister Theresa May defended her nation’s widespread condemnation of US President Donald Trump’s retweet of a video posted by a British far-right, ultranationalist leader. May said that her nation is willing to criticize the US, despite the close alliance between the former colony and mother country. The fact that Dutch Prime Minister Mark Rutte's center-right party has seen off the anti-EU, anti-Islam party of Geert Wilders - albeit with a reduced majority - in the Netherlands general election has been greeted with relief in Europe's capitals. 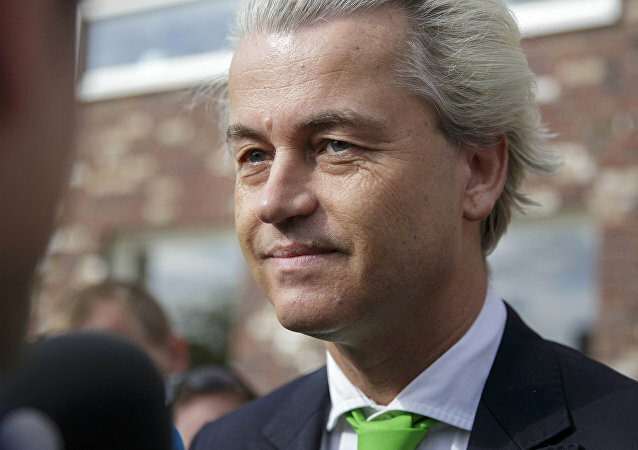 Geert Wilders, the controversial Dutch parliamentarian known for his anti-Islamic statements and polarizing beliefs, has suspended his campaign to become prime minister, following an alleged security leak. The appointment of Michael Flynn as a national security adviser to US President-elect Donald Trump will hurt the nation’s image abroad and raise security risks, a letter signed Monday by 53 US nonprofits warned. 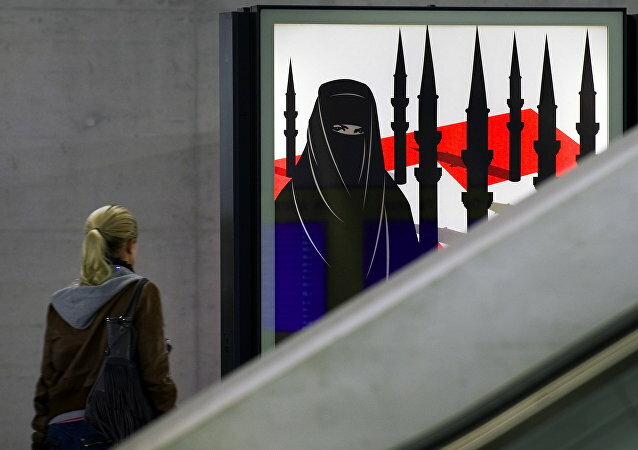 The Dutch Parliament has overwhelmingly approved a bill seeking a partial burqa ban in public places. On Tuesday the majority of one hundred and fifty MPs in the Netherlands voted in favor of the legislation. Radio Sputnik discussed the issue with Maurits Berger, a lawyer and professor of Islam in the contemporary West, at Leiden University. 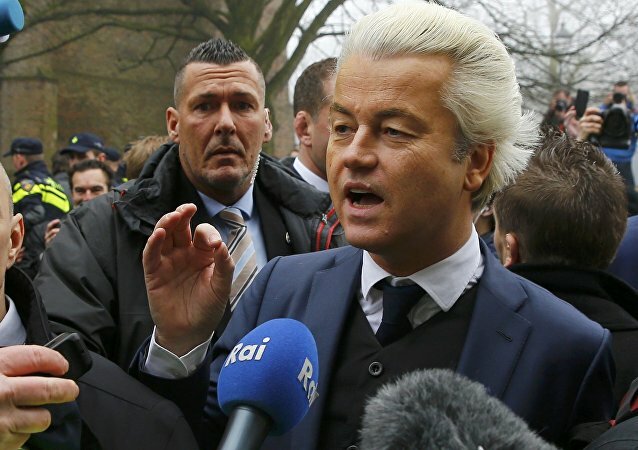 A court at The Hague has ruled that Geert Wilders, leader of the far-right Dutch Party of Freedom (PVV), will have to face trial for “hate speech” for comments he made at a 2014 election rally about having “fewer Moroccans” in their communities. 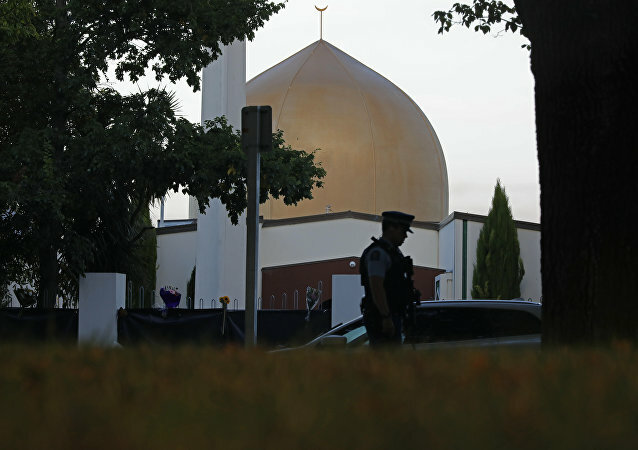 On Sunday about 200 people are holding a rally in Melbourne, Australia to protest against the spread of Islam in the area as well as across their country, local media reported.